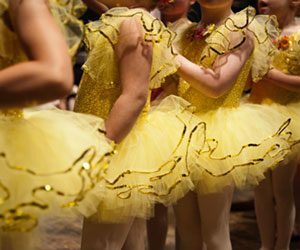 The School presents Winnie’s Woods our biennial School Story Ballet Showcase Performance. Please look to the Showcase packet for detailed information on theater rehearsals and performances. What personally identifiable information is collected from you through the web site, how it is used and with whom it may be shared. What choices are available to you regarding the use of your data. How you can correct any inaccuracies in the information. We are the sole owners of the information collected on this site. We only have access to/collect information that you voluntarily give us via email or other direct contact from you. We will not sell or rent this information to anyone. We will use your information to respond to you, regarding the reason you contacted us. We will not share your information with any third party outside of our organization, other than as necessary to fulfill your request, e.g. for our printing or hosting partners. Should you have other questions or concerns about these privacy policies, please call us at (206)352-0798 or send us an email at info@arcdance.org. Enter your name and email address, and stay current on all of ARCs upcoming programs and events.